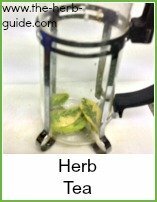 I've been asked by Celia from Leicester how to make green tea. Well, it's not a lot different from making any other type of tea really. 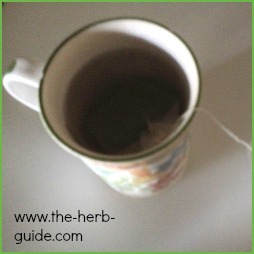 If you have green tea leaves, then use one teaspoon per cup - much like you would normally. Some people swear by using spring or filtered water. To be honest, I feel that's only necessary if you have really hard water. Boiling gets rid of most impurities and if you have cooled boiled water to make baby formula milk, then I think it's good enough to make tea. Allow the water to come 'off the boil' slightly - leave about 30 seconds - and pour gently over the leaves. Allow to brew for 3 to 5 minutes and then strain into a cup. I like to use a filter pot, with a plunger, the type you would use for fresh coffee is ideal. That way you don't get the leaves floating around. I never sweeten it or add milk - some people like to add honey, so if you need a sweetener, try a spoon of honey. 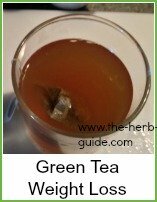 You can use the green tea leaves once more if you want. As soon as you've finished the tea, plunge the leaves into cold water - or throw a couple of ice cubes into the pot - then strain off the remaining liquid. Use again, the same day preferably to make a second brewing. I don't normally do that, but some people say you can - give it a try and if it isn't to your taste, then don't do it again. 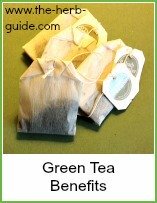 If you're using green tea bags, then follow the instructions above, but don't re-use the bags. Instead, store them up and use them as dressing around the base of your plants.They will act as water retainers as well as mulch.